A longtime hitting coach and mainstay in MLB is no longer with us. As an outfielder, Down would never make the majors, as the highest level of baseball he would make is AAA. However, his impact as a coach was simply impressive. Down was a coach with the New York Yankees, New York Mets, Boston Red Sox, California Angels, ​Los Angeles Dodgers, and Baltimore Orioles. Down also served as a minor league manager of both the Columbus Clippers and Albany Yankees. Down is credited for some of the more phenomenal hitting performances in New York. In 2002, his Yankees hit 223 home runs, which was t​he second most in franchise history. In his first two seasons as hitting coach (1993-94), the Yankees led the majors in batting average. 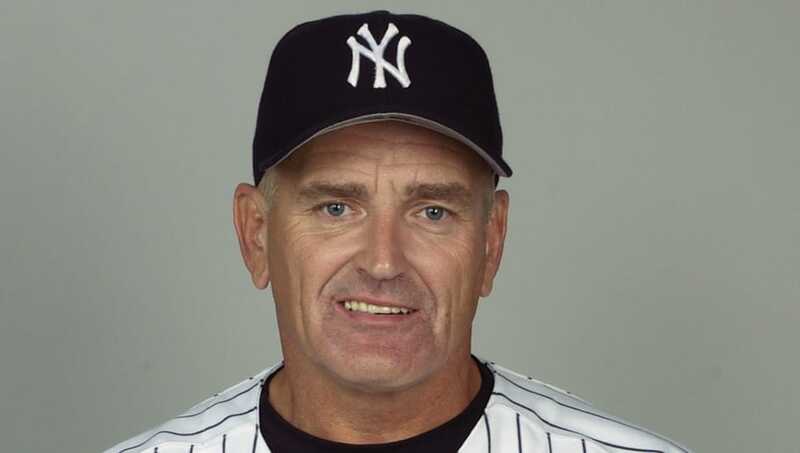 RIP Rick Down, former hitting coach for Yankees, Dodgers, Red Sox, Orioles and Mets. An original and personal favorite. Rick was 68. Besides his success with the Yankees, Down guided both the Orioles (1996) and Dodgers (2000) to record-breaking seasons, as they each set the franchise mark in home runs. Baltimore had a staggering 251 dingers that year, while the Dodgers notched 211. While Down never made an impact at the major league level as a player, he certainly did so as a hitting coach, and his resume is truly something to admire. The baseball world mourns the loss of Rick Down.